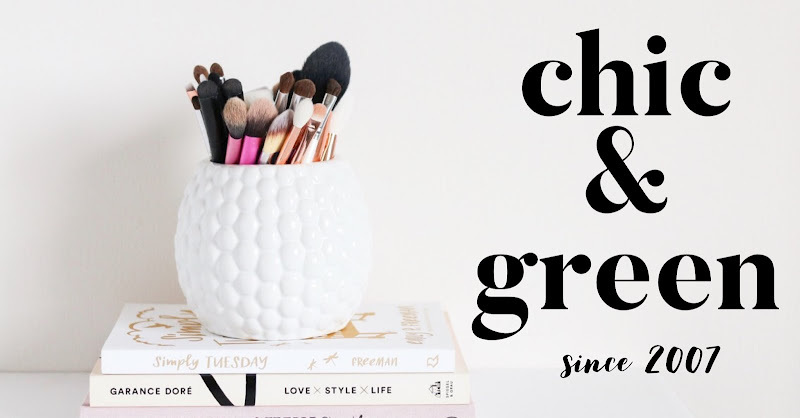 Are you looking for a unique handmade gift for that special little girl in your life? 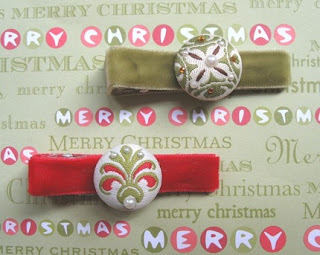 These sweet little velvet hair clips are perfect for Christmas! $5 will buy you this set of 2 clips at Lili Bug Boutique on Etsy. I don't have a daughter, but I am busy looking at some of this shop's beautiful little clips for my niece, Matilda. I think they'd look lovely in her wavy locks!